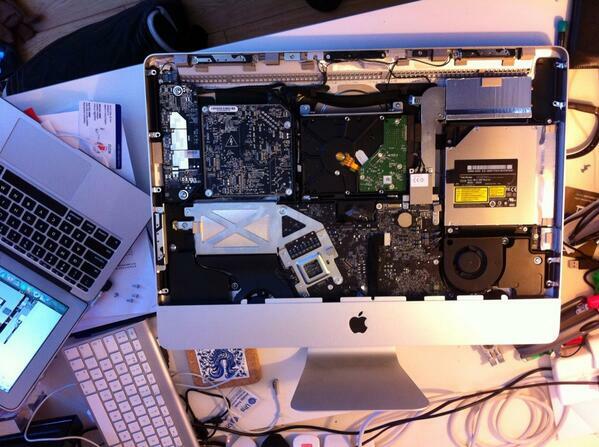 WINTECH iMac Repair service by wintech – Does your iMac need a new hard drive, logic board or lcd screen? Get a complete diagnostic, iMac logic board repair or screen repair performed by our technician. 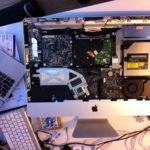 Our goal is to provide quick, affordable Computer repair services with free diagnostic & troubleshoot. We service residential and small business customer users in tri state area. We also Buy, Sale, Trade Used Cell Phone & Computers. 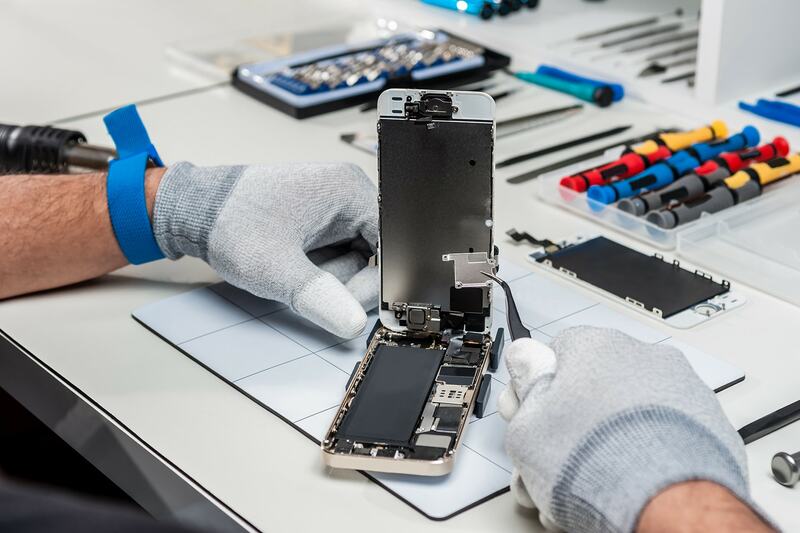 We are located Jersey City to help computer repair service specialize in same day broken laptop screen replacement, laptop touch screen digitizer panel replacement for hp dell acer asus Lenovo Toshiba iMac MacBook Samsung sony gateway google chrome book. Computer tune up, computer optimization, virus removal, laptop key replacement, laptop keyboard repair, water damage computer repair, computer hard disk replacement, memory upgrade for old or slow computer, MacBook password removal service, computer dc jack repair, laptop charging port repair, usb flash driver repair, Microsoft windows upgrade or downgrade service and more. 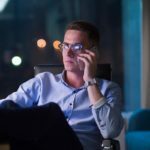 We offer in home or business service for resident of North Bergen, Jersey City, Secaucus Weehawken, Hoboken, Bayonne, and Union City in Hudson county NJ.